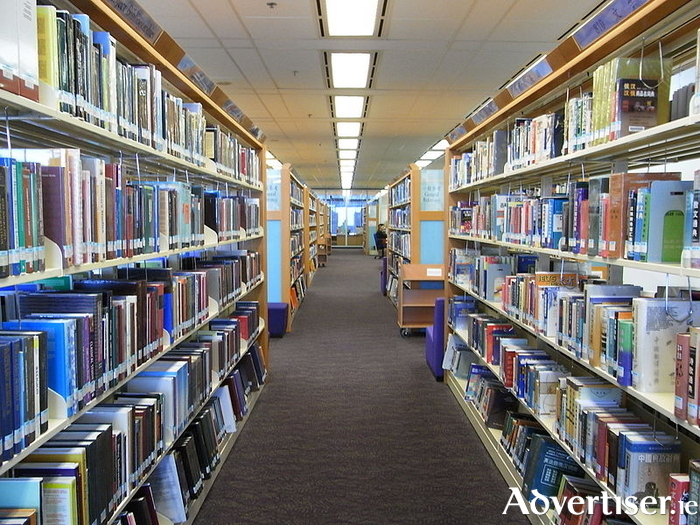 Plans are being put in motion to find a site for a new state of the art library in Galway city. Speaking at this week's local authority meeting, council CEO Brendan McGrath outlined the cost of renting library space in the city was a substantial €395,000 per annum. He spoke of his desire to build a modern new premises within the next few years. Mr McGrath told the chamber he had met with his counterpart in Galway County Council, Kevin Kelly, about approaching the Department of the Environment re funding for a new library service. Engagement is now ongoing with the department, and local Dail deputies have also been briefed on the issue in the hope they will . If this development can get onto a priority list, 75 per cent of the cost will be met by the Government. It was stated that various sites are being examined to access their suitability. "We are currently looking at sites that would lend themself to such a facility. This is a big part of the European Capital of Culture bid. We are not dismissing the idea that the new library could be part of a bigger cultural campus."